4 But, What About Look-Alikes? PPC has become a crucial tool for successful online marketing. Businesses love PPC strategy because it is results driven and easy to implement. After all, PPC is about as straightforward as it gets. You pay for the results you want. The End. There’s nothing complicated about that. Or is there? Just because PPC strategy is simple and straightforward doesn’t mean that it isn’t affected by the changing nuances of the marketing industry. 2018 has been a year where we see some shifts and changes in how we use and optimize PPC strategy to drive businesses. What can your business do now to prepare for the trends we will see in the coming year? The first step is learning how PPC will be changing. Here are the trends we are seeing in the PPC marketing world in 2018 and continuing into 2019. Brands use attribution models to determine how conversions are credited among different touch-points. A common mistake that many businesses make is taking the time to only look at specific attribution points, such as last interaction, or last Adwords click. While these are important attributions for the performance of your PPC campaign, they are clearly not the only ones. If this is your only focus, then you are missing out on the opportunity to really get the most bang for your PPC buck. In 2018, we see brands start to pay more attention to some of the subtler attribution models. For example, position based attribution models will start to receive more attention. With the position based model, the first and last click, which brands like to optimize, are given 40%, while all of the attribution touch points in between share the remaining 20%. Based on your touchpoints, this attribution has the potential to help you reach your goals of a higher ROI. Let’s say a customer walked into your brick and mortar store, completely on a whim, not at all influenced by digital marketing. It is their first time visiting, so they wander around and maybe buy something small. They enjoyed your business so much that they later visited your web page, and clicked the link to follow you on Instagram. While browsing, they decided to click on your ad and take advantage of great deal you were offering. This scenario illustrates the process of conversion from beginning to end. Notice that a lot happened between that first and last click, and brands are beginning to realize that a lead’s behavior along the way to conversion is important. Taking advantage of different attribution models will give you more analytical data about how and why customers are reaching out to you. In the past, the only type of targeting that really mattered focused on keywords. In 2018, we can expect to see increased targeting. That it’ll be geared more towards target audience. Generational divides in technology use, lifestyle and interests have always meant that you need to approach each sector of the market differently. But, now as more brands become specialized to appeal to niche markets, it becomes more important than ever to target the actual market you want to reach in your PPC campaign to stay competitive. Generalized keywords meant to appeal to wide audience aren’t cutting it in 2018. Think about who you want to reach with your PPC campaign. Avoid the trap of thinking wider is better. Consumers today are looking for a more personalized experience, and they are going to click when they feel that sense of personalization. 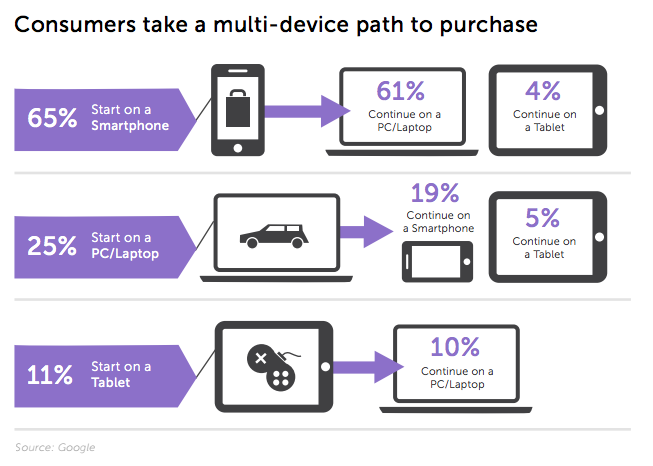 Also, consider the devices that different demographics are using when online. Millennials almost always have a mobile device in their hands, while those aged 50 and above are more likely to conduct searches from a desktop. How users are searching changes with the devices they use. Being more aware of these differences in search methods and optimizing your PPC campaign to those differences will make a big difference in ROI come 2018. While having too broad of a focus is negative for PPC success, we see a trend toward focusing on “look-alike” markets as a way to expand upon narrowing target audiences. 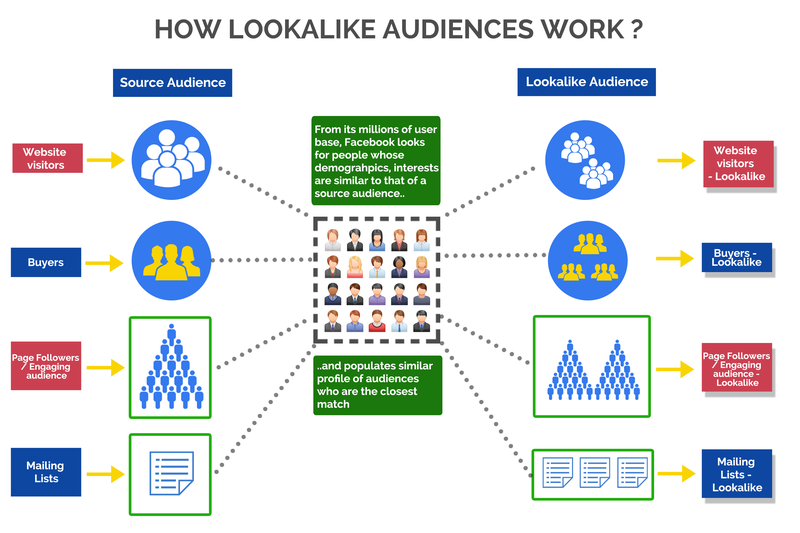 Look-alike audiences are the section of the market that shares some, but not all, key characteristics with your target market. By narrowing in on those shared traits, you are able to reach more out to more users with your PPC campaign, without jeopardizing your success by going to wide. Speaking of an entire generation that is so strongly attached to their mobile devices, what have you done to optimize your PPC strategy for mobile searches? To stay relevant and competitive in 2018, this is one trend that you can’t ignore. 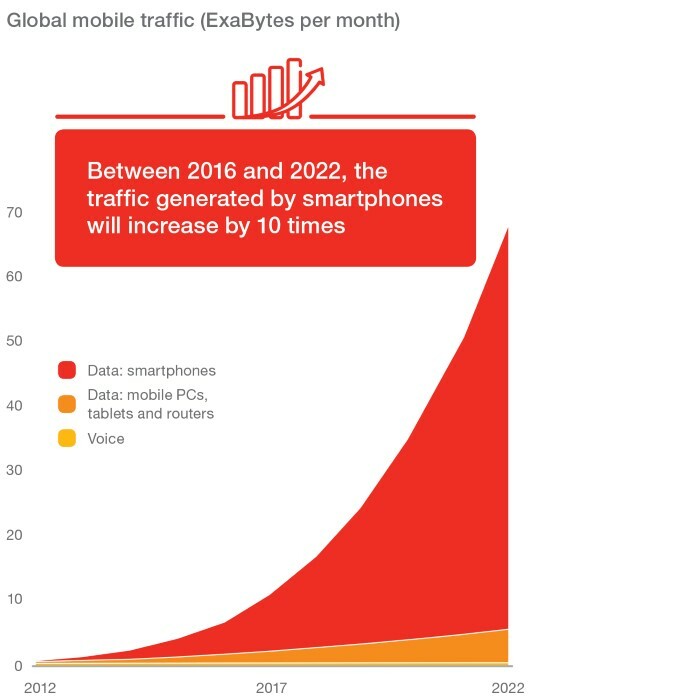 Mobile markets will continue to grow at lightning fast speed in the coming year. We are a culture that is always on the go, always engaging and one that has also become accustomed to the instant gratification element of mobile search. There is no longer a need to wait until you get home to initiate a search because most adults have a mobile device on them at all times. More searches are going to be initiated from mobile devices and that means it is time to adapt your PPC strategy. Think about the “how” and “why” of mobile searches. Voice search is continuing to grow and projected to be the source of about 50% of mobile searches within the next couple of years. The reason it is important to acknowledge this in your PPC strategy is that different types of keywords are used for voice searches, which means you definitely want to update your PPC models. The second part of the equation is “why”. Mobile users are often looking to satisfy an immediate need, which also changes the structure of how they conduct searches. Their language is different, keywords are different and the aim is often toward local businesses more than it is with desktop searches. 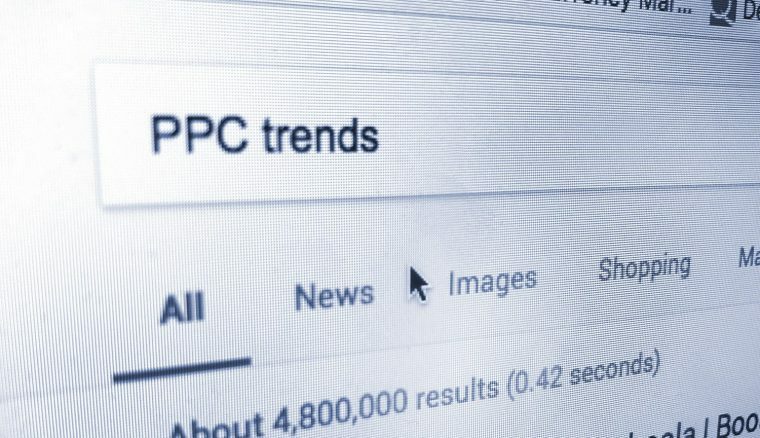 We are excited about the changes ahead for PPC in 2019 because great things are on the horizon for your brand and your customers. It’s time to say goodbye to 2018 and welcome the new year with all the great potential that it brings. Filed under Pay Per Click.